iPhone X Found: iPhone X is the most impressive models produced by Apple. It has lots of remarkable features which cannot be avoided. The cost of the phone was really high which prevents many fans from buying it. Although, the features were worth its mindblowing features and specs. As we all know, iPhone X is a top-spec model of the company which was introduced featuring IP67 waterproof and dust-proof rating. 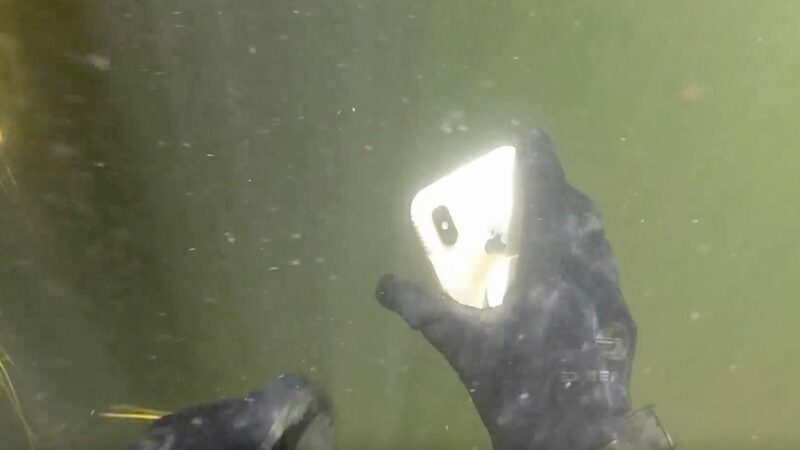 The smartphone is developed in such a way that it can easily survive underwater of depth up to 1 meter for more than 30 minutes. Before launching any model of iPhone, Apple thoroughly analyze the device and the device has to pass certain tests like drop tests and underwater test. However, no one cares about these tests as nobody will never-ever try to drop the expensive iPhone or dive in underwater or lost it. Although, the main reason to test the iPhone is its cost. 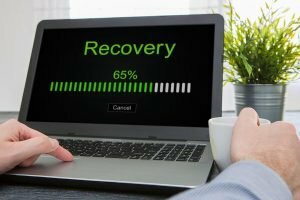 Without any doubt, the iPhone owners will never think of harming their device, but it could happen accidentally. Gadgetsay has got the latest report which proves that we should always check the phones IP67 feature before buying. With the growing technologies, Apple’s iPhones are also getting better. The current iPhone X has proved that it is received IP67 ratings and could survive underwater for a long time. 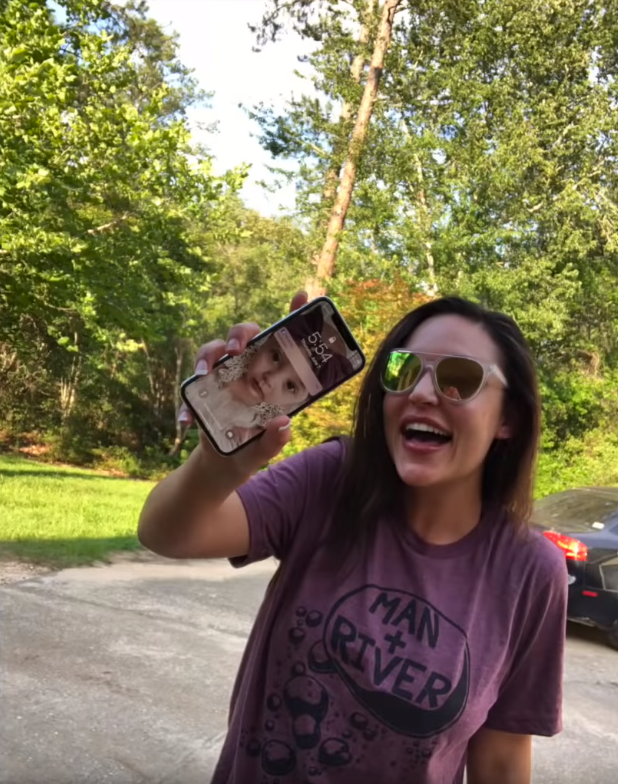 A lady dropped her iPhone X inside a river but got it two weeks later in absolutely working condition. Its a really shocking news as iPhone X has received a waterproof rating of IP67, but it is surely not meant to remain underwater for two weeks and that too in running state. You might have heard about Man + River, a youtube channel owned by Dallas. The posts ‘River treasure dives’ videos in which they find lost things while diving under the river. He often takes out many shocking accessories like silver rings, fancy Porsche sunglasses,10K gold ring and many more, but recently they got a silver-version of iPhone X. This was the costliest thing found in river worth $1000. The iPhone X which they caught was discovered without wearing any water-proof case. Dallas unfastened the iPhone X and dried the interior equipment using a hair dryer, finally, subsequent three days of drying the device, he tried to connect it for charging and guess what, it started. After drying the phone and returning back to its working state, he managed to deliver the device to its owner, Alyssa. The reaction while getting her phone back was striking. Must see the video below, to know her reaction. 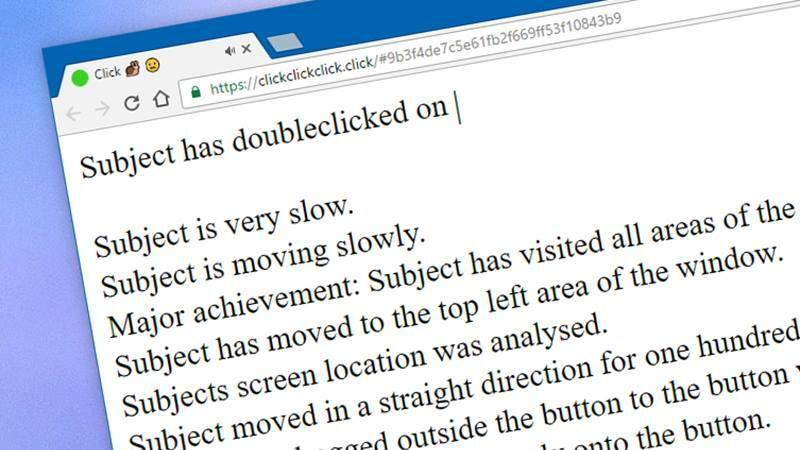 Let’s Find Out What Do Your Browser Know About You?